Our Y6 pupils made their Confirmation at St Joseph’s church on Tuesday 19th February 2019. We then celebrated this in school with a parent assembly on Friday 22nd February. The children shared their beautiful art work depicting receiving the Holy Spirit and what this means to them. Congratulations to all of our Y6 pupils and thank you to Father Neil, the parish catechists and parents for supporting our children through this stage of the faith journey. Reception class and their Year Six buddies attended Mass with the parishioners and were wonderful ambassadors of our school. The Reception children have already learnt prayers and some responses. All of the children were extremely reverent. On Tuesday 18th September 2018, we celebrated the start of a new school year with Mass in church. This was beautifully planned and led by our wonderful Y6 children and Father Neil. This was a very special occasion to come together in unity a the start of another great school year ahead for us all. The Little Sisters of the Poor in Headingley visited school to tell us all about the amazing work they do for the elderly. The children asked lots of questions and we were delighted to tell the Sisters all about the fundraising events we are undertaking for them as our Lenten charity. On Monday 5th February we were delighted to welcome two of our parish St Vincent de Paul leaders to assembly to receive the £1077.01 raised for St Joseph's SVP as our advent charity. Teresa and Linda explained that all of the money raised will go towards helping refugees in Leeds; repair home of families in desperate need in India; and also to sponsor children in India so that they can attend school and receive a primary education.Well done to the Mini Vinnies for organizing the fundraising and to all of our families for your kind donations. Y3 led us in a beautiful liturgy for All Saints day and each class shared with us what they have learnt about their new class Saint. On Wednesday 18th October, children in Year 3 joined Father Neil in church for a special occasion of praying the Rosary. October is the month of the Rosary and the whole school has been learning more about Jesus through the mysteries of the Rosary with a mission to all pray together on this particular day. This world wide campaign from ACN (Aid to the Church in Need, an international Catholic charity directly under the Holy See) calls us to pray for the children of Syria, innocent victims of an endless war. Please click here to see the children of Year 3 participate in this prayer for peace and unity around the world. Our new Mini Vinnies for 2017-2018. We are proud to have new MIni Vinnies from Y4 and Y5 joining our fantastic MIni Vinnies in school. They will be a great team and we look forward to participating in all of their exciting fundraising ideas soon! 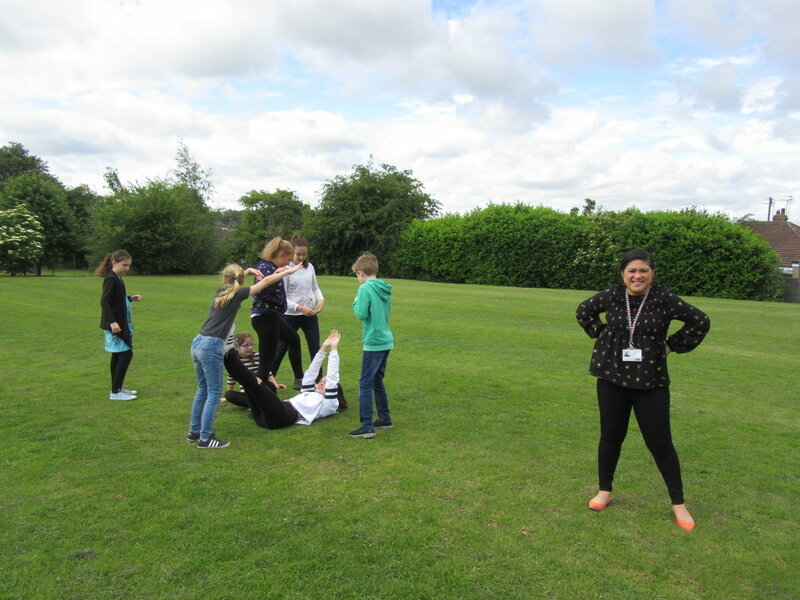 On Thursday the 15th of June, we had an amazing retreat day with: fun activities, reflecting on our past seven years and a shared picnic. Joy (a youth minister at St John Fisher High School) worked with us to have the best day ever! We wrote about our memories from previous years, like year one and two, and thought about the future. 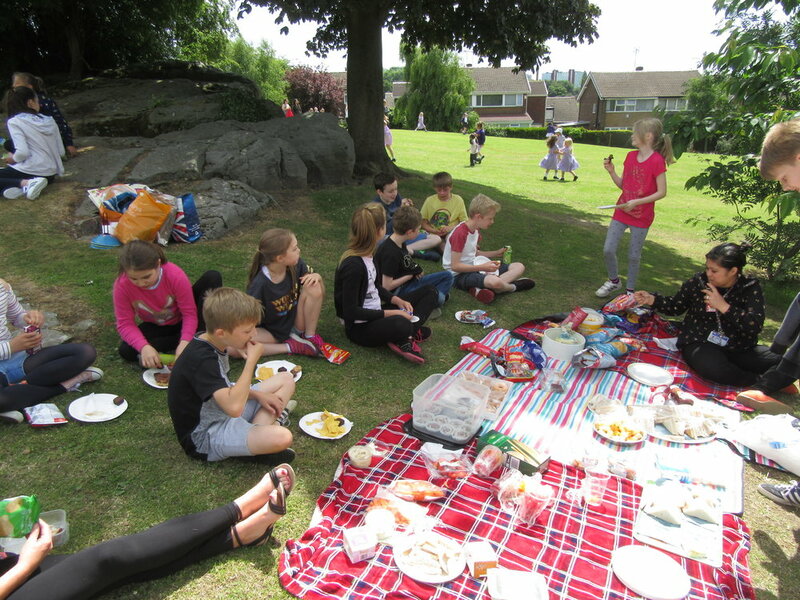 Our picnic was packed with yummy food and many full tummies! 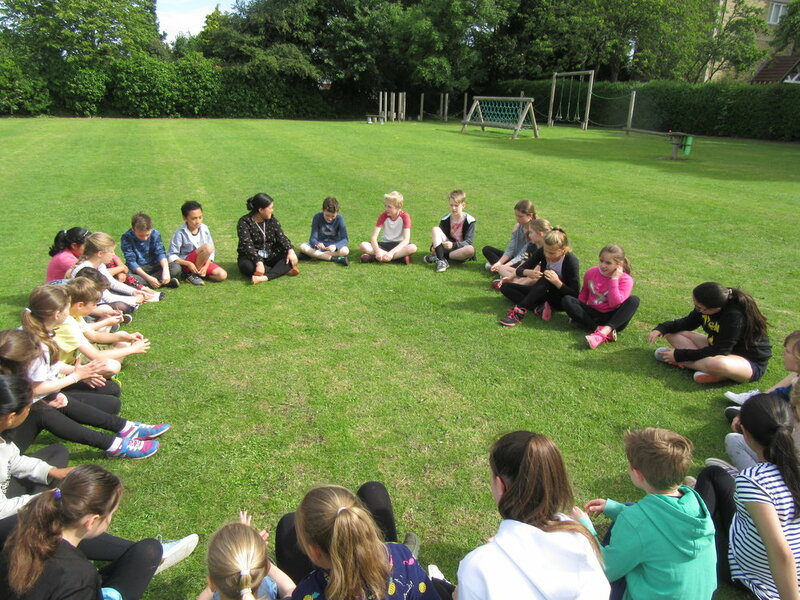 We played games to build up our teamwork skills and learnt to understand one another’s view points by having a deep-thinking lesson focused on scripture. We can’t wait to see Joy again in High School! beautiful; the children were a credit to St Joseph’s school. St Joseph, as we know was a working man who respected God and followed his commands. He worked hard to provide all he could for Mary and Jesus and to keep them safe. This is a good reminder for all of us during Lent, to try and be like our patron saint and look after each other and do something extra to make our family and friends happy. Year three have certainly got us off to a great start this week! Our religion influences our whole way of life and consequently this permeates every part of school life. 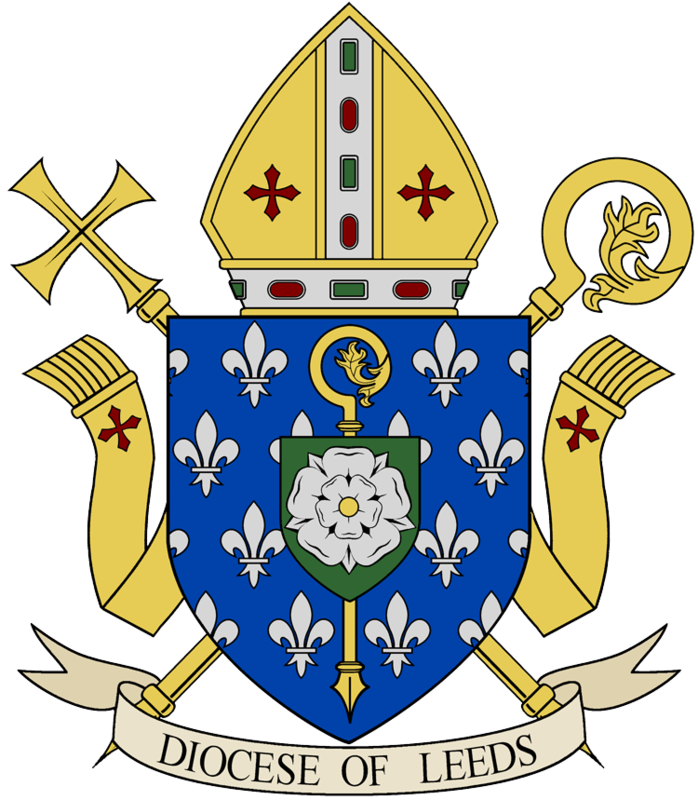 Parents are the first educators of their child in the ways of the Faith and the school welcomes the support and co-operation of parents in our teaching of the Catholic Faith. In Year 3 we support parents and the parish in preparing their children to receive the sacraments of Reconciliation and The Eucharist. This involves a series of meetings for parents, children/catechist sessions and this year the Year 3 pupils will make their First Holy Communion on Saturday 17 June 2017. 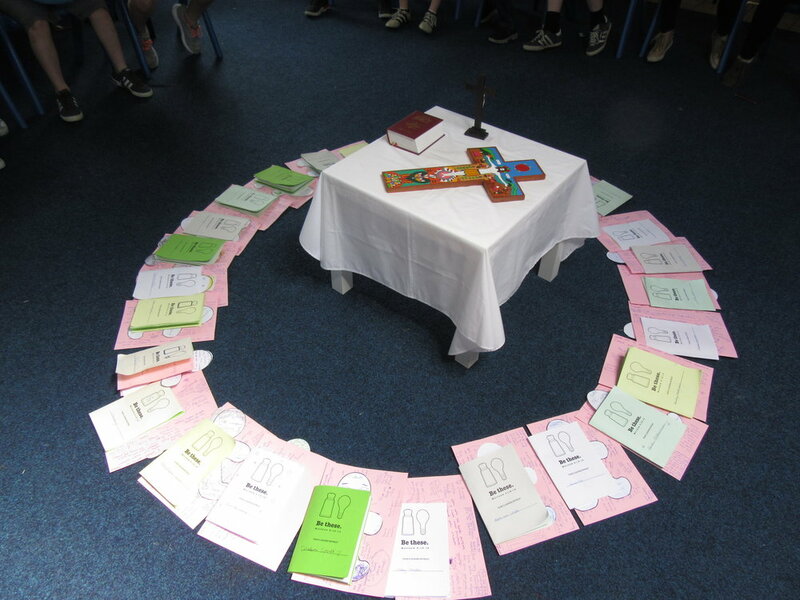 We follow 'The Way, the truth and the life' religious education programme. Our religious teaching is planned into topics on a four-year cycle. Prayers are said at the beginning and end of the school day and at lunch time. Assemblies and other occasions for praising God in word and song are an important part of our school life and we invite parents, grandparents and friends to join us. We have strong links with our Parish Church, St. Joseph’s, and Father Neil visits the children in school regularly, as well as to celebrate Mass and share special assemblies at which everyone is welcome. On Holy Days we join the parishioners at Mass in the Parish church or we have mass in school. Please keep us in your prayers as we support your children in their Religious Education. Any questions you may have please ask your child’s class teacher or speak to Mrs Rouse (Catholic Life of the School) or Mrs Keith our RE leader. Parents should be aware that they have the right to withdraw their children from Religious Education and Collective Worship if they so wish. Alternative arrangements would be made by the Executive Headteacher/Head of School if requested. Last Monday Sister Christina and Sister Margaret from the Little Sisters in Headingley, visited school and celebrated collective worship with us. They also spoke with all of the children about the work they do to support the elderly and retired priests, in Leeds. The children asked some pertinent questions to the Sisters such as, ‘How did you know you wanted to be a nun?’ The Sisters were absolutely delighted to meet the children and were extremely impressed with how reverent and thoughtful the children are, particularly during collective worship. The Sisters also kindly gave each class a set of books about Saint Jeanne Jugan, the founder of the Little Sisters and some Jeanne Jugan key rings and bracelets. The children who receive the John Paul II Foundation for Sports award each month with receive either one of the bracelets or key ring (of their choice) for of living out our virtues.